Everyone will turn and stare at this two-handle ElephantPig Mug. This is the only one of its kind in the entire world. 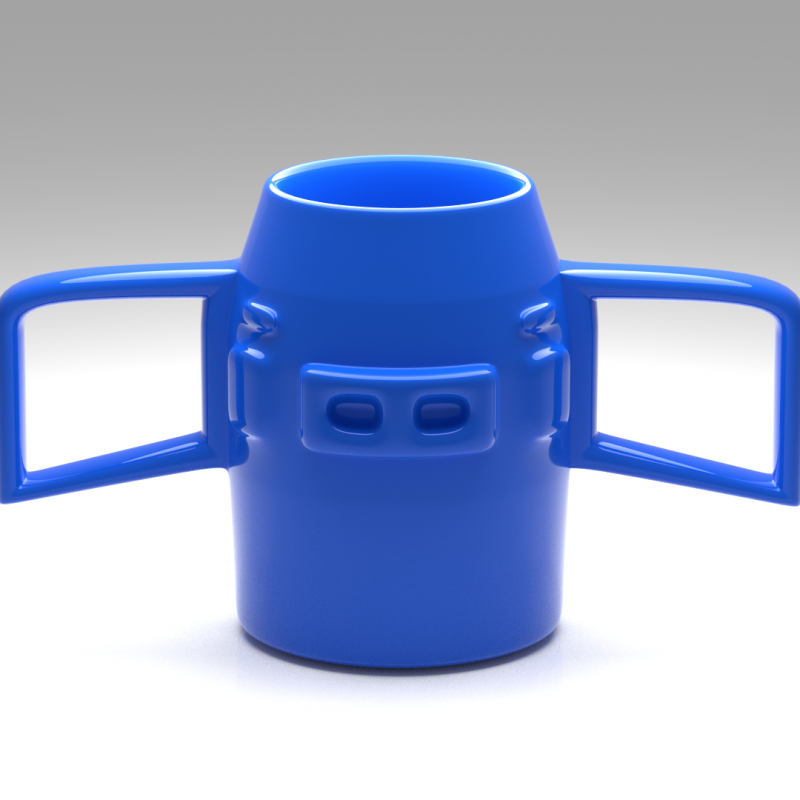 This Elephant Pig Mug will be the envy of all your friends! This is a Blender File.